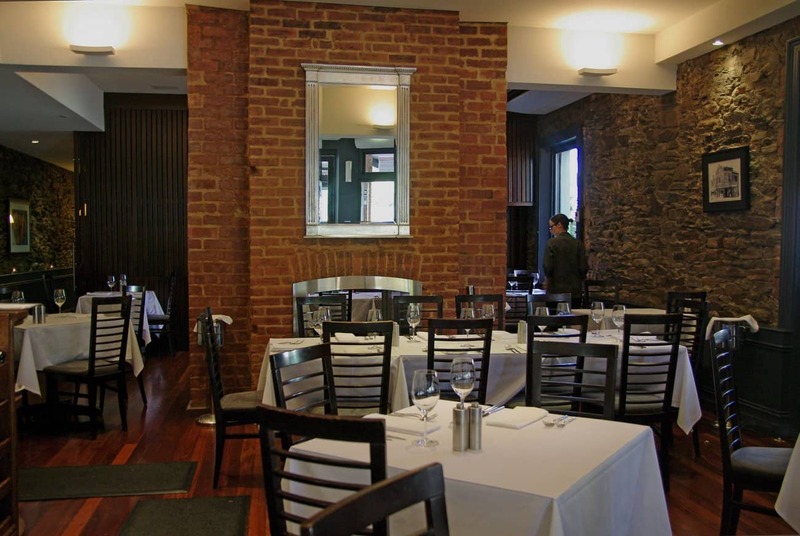 Chianti restaurant is one of South Australia’s most awarded restaurants. 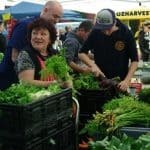 Join discerning locals & let Maria and Frank Favaro & their friendly team warmly welcome you to the Chianti family. 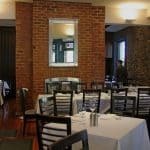 Chianti restaurant has two private dining rooms: Chianti Riserva & Gallo Nero. 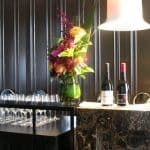 The private dining rooms are located on the upstairs level of the Heritage building, along with restroom facilities and the Private Dining Room kitchen. Chianti restaurant offers guests the unique experience of having your own chef and wait staff dedicated to servicing you and your guests exclusively. They take the greatest care to ensure that these private rooms offer you and your guests an exceptional venue where only the best is offered. The private entrance is located on the Carrington Street side of Chianti restaurant. Please note that the heritage staircase is the only access to both of the private dining rooms. 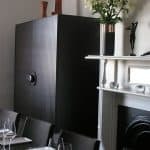 CHIANTI RISERVA – smaller private dining room at Chianti restaurant. 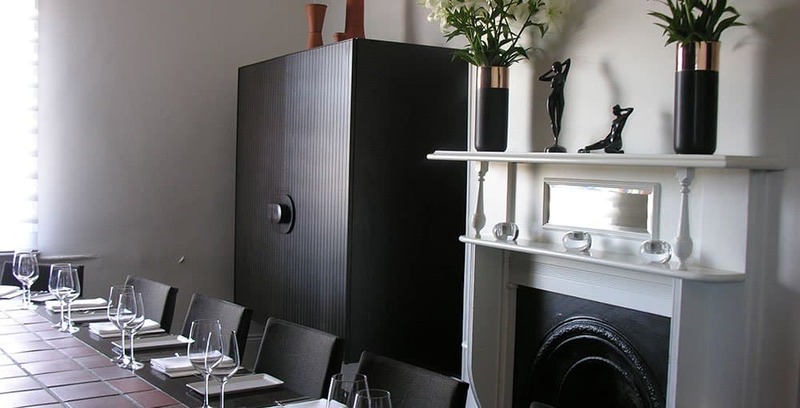 With a seating capacity of up to 14 guests only, this is a truly intimate private dining room. A large bespoke hand crafted oval table features in the newly renovated private dining room. 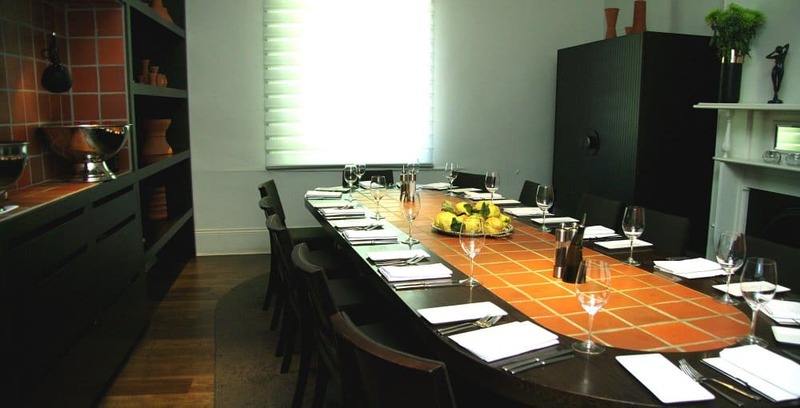 This room is perfect for intimate family dinners, private board meetings and corporate lunches. The Chianti Riserva is equipped with a wall mounted 55 inch HD smart TV with facilities to connect your laptop for a presenation or slidshow. 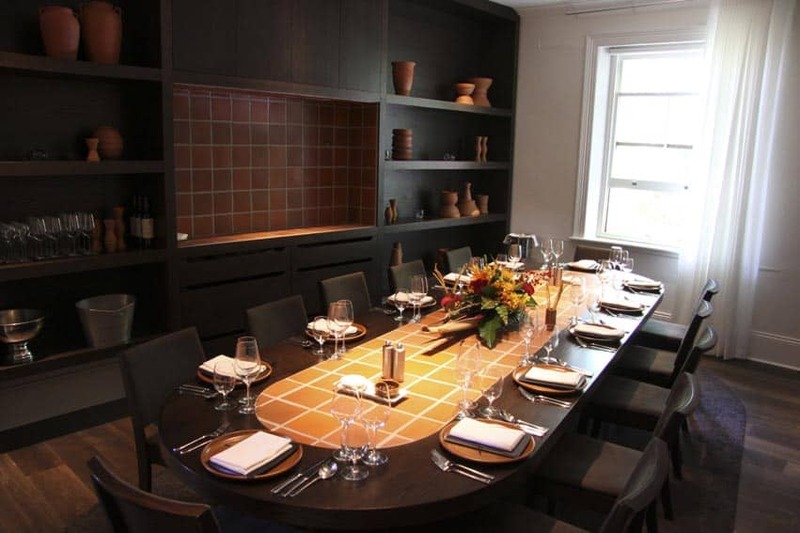 GALLO NERO – larger private dining room at Chianti restaurant. The ‘Gallo Nero’ is aptly named after the ‘Black Rooster’ trademark that is the quality guarantee of ‘Chianti Classico’ branded wines. Similarly, Chianti guarantees the highest quality and level of service. 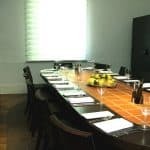 This exceptional private dining area is ideal for celebrations and corporate events. 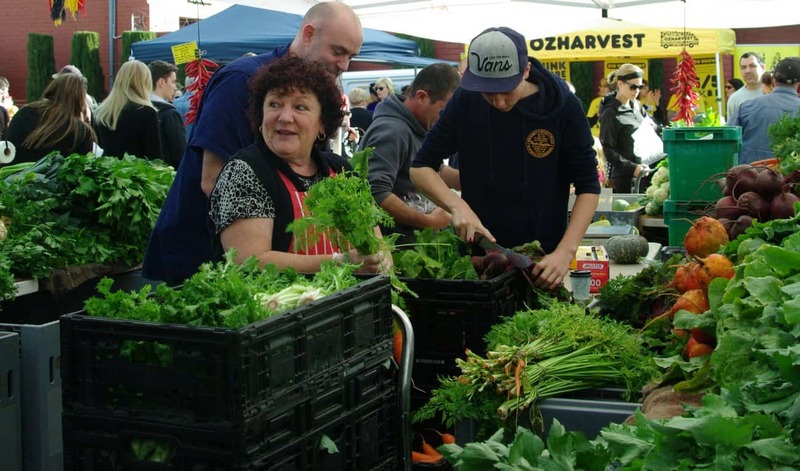 The flexibility of set-up options offers a capacity of up to 20 guests on one large table, or set with long tables, up to 28over 2 tables, or up to a maximum of 36guests over 3 long tables. Elegant cocktail parties and networking events are also popular in the Gallo Nero – capacity of up to 70 people standing. 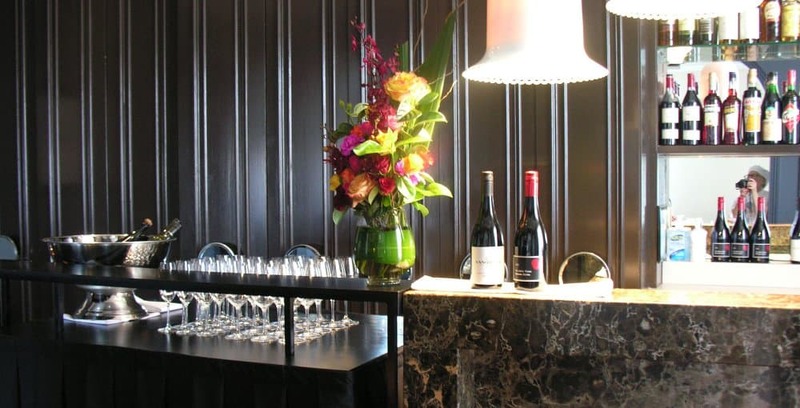 For your convenience, the room is equipped with a data projector for presentations, private bar area & a private balcony overlooking Hutt St.